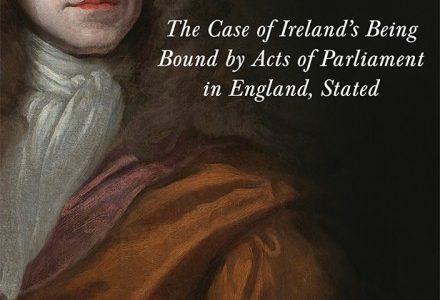 The latest edition of the American Journal of Legal History has now been published ( 58:3 (September 2018)). International Conference, Georg-August-Universität Göttingen, 14-16 March 2019. Dealdine for abstracts: 1 October 2018. Throughout Western history and legal traditions, kinship has been firmly rooted within the bounds of blood relations. This naturalisation of kinship continues in modern technologies: genetic research projects such as the Human Genome Project and technologies such as DNA kinship analysis extend the concept of blood relations from the unit of the family to that of ethnic groups. Legal regimes equally tend to the privileging of genetic relations, even today. From a Cultural Studies perspective, this is highly problematic: it points towards an essentialist understanding of kinship, predetermined by birth; it naturalises subjecthood based on genetic bonds and genealogy; it attributes symbolic value to a concept of genetic sameness rather than diversity; and it supports the family as a key site of power and discipline. This conference aims at following this premise, and seeks to further research in the field of critical kinship studies by bringing together different disciplinary perspectives into a cultural hermeneutic approach. It invites contributions from a variety of academic fields, including anthropology, history, law, literary studies and others. the naturalisation of kinship in narratives. 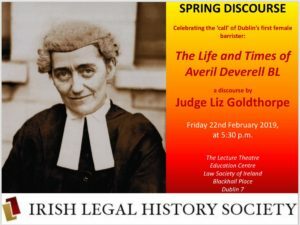 The Irish Legal History Society is delighted to announce that the 2018 Postdoctoral Bursary is awarded to Dr Claudia Passarella from the University of Padua. Dr. Passarella will visit Dublin in Autumn 2018. Her current research project focuses on lay participation in Italian criminal justice in the late modern age by adopting a comparative approach. 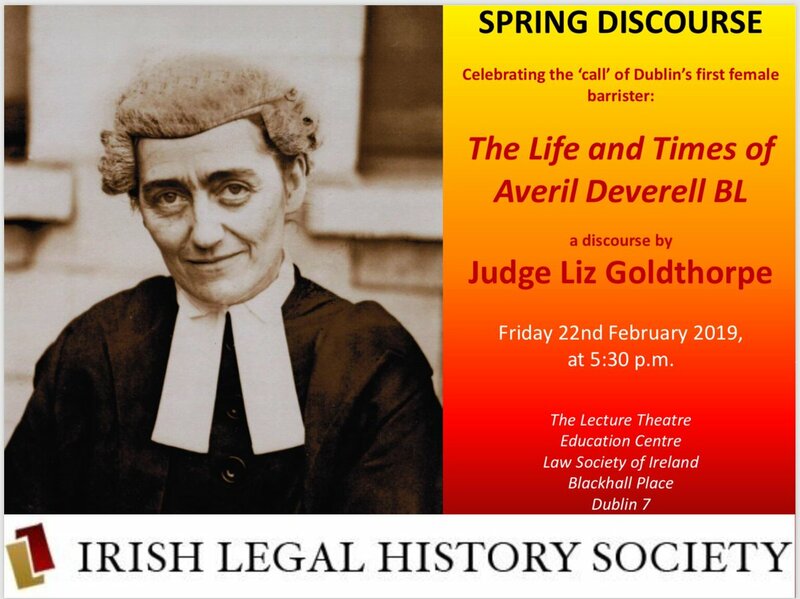 Whilst in Ireland, she will be examining the Irish system of jury trials in the 19th and 20th centuries. 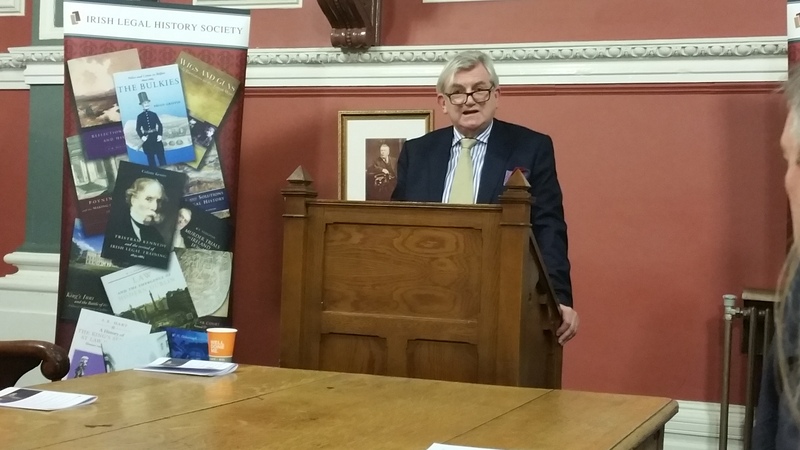 Details of the Irish Legal History Society’s bursary schemes can be found here.